We’d love your help. 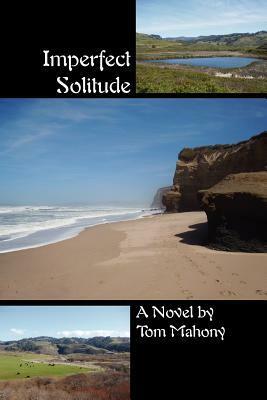 Let us know what’s wrong with this preview of Imperfect Solitude by Tom Mahony. To ask other readers questions about Imperfect Solitude, please sign up. A little biased as this is my cousin's son but Tom is a very good writer and I loved the topic. Can still see you, Tom, riding up to our bed and breakfast in San Diego with bare feet! Keep writing. This book was written by my friend's husband and I loved it! So fun to have a book written by a local author using local points of interest! TERRIFIC! and I am not biased.